The Hong Kong Monetary Authority (HKMA) and the Hong Kong Applied Science and Technology Research Institute (ASTRI) jointly held the Fintech Career Accelerator Scheme (FCAS) Induction Day today (27 July 2017), welcoming the interns and marking the official commencement of their trainings and internships. 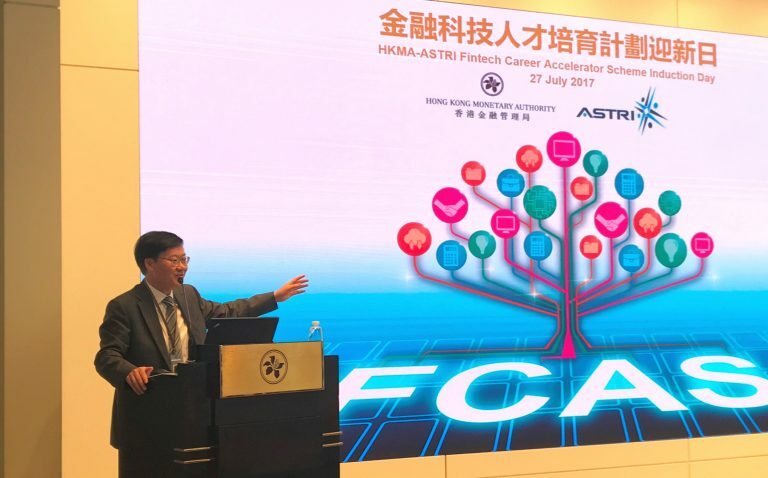 The HKMA and ASTRI held their first regulatory update and technical workshop respectively on the induction day, introducing the regulatory regimes and other relevant developments in financial and fintech regulations, and providing foundation fintech technical trainings to the FCAS interns to prepare them for internships. 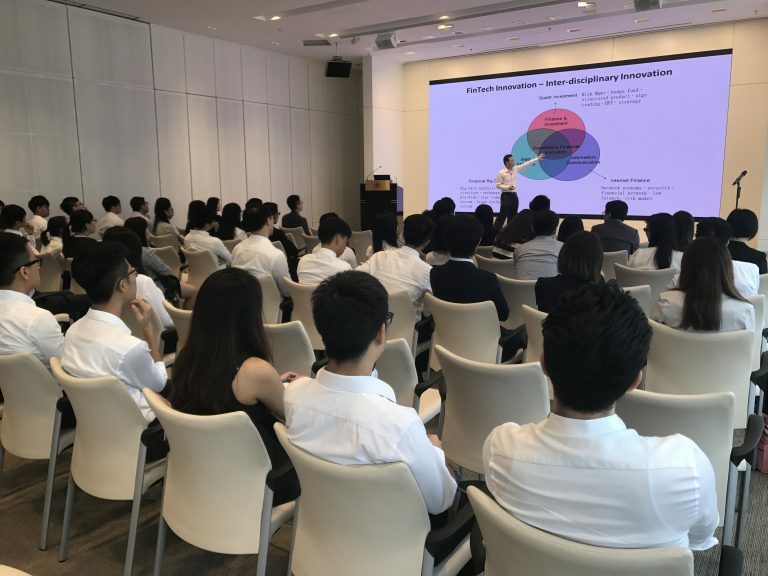 The interns also visited the HKMA Information Centre and learned about the recent major developments of the financial market in Hong Kong and HKMA’s main policy objectives and functions through guided tour. 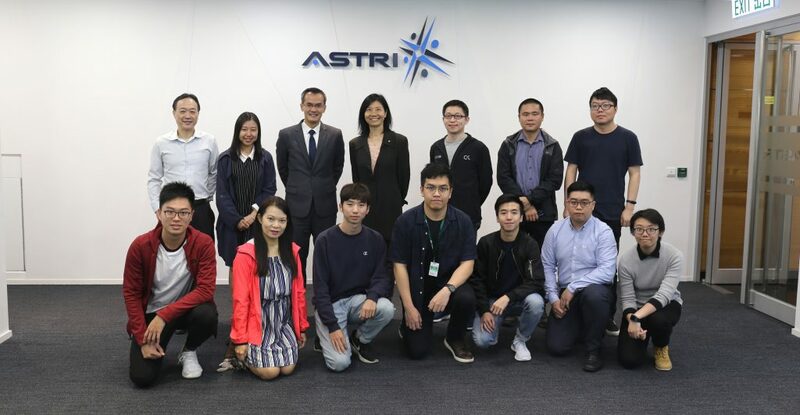 The HKMA and ASTRI will hold more regulatory updates and technical workshops for the students during the internship period. These comprehensive trainings will help participants under the scheme to better understand the regulatory framework for the banking industry as well as the latest developments in fintech. 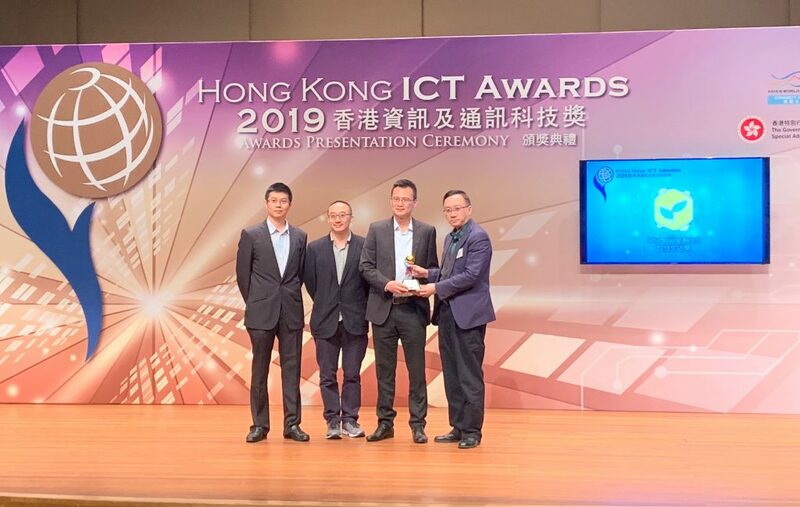 The 12 participating banks and the HKMA received over 3,000 applications from 421 students of 10 tertiary institutions. On completion of the recruitment exercise, 74 students were successfully employed. 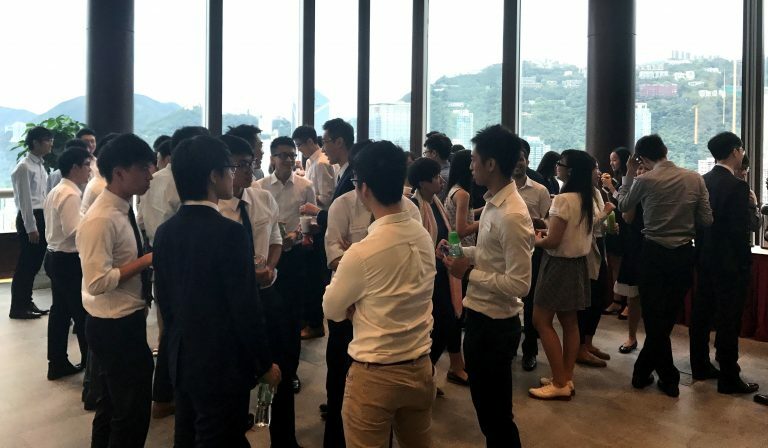 These students will undertake internships for six months or one year to work on various fintech projects at the participating banks and the HKMA. Some of the students have already commenced their internships while the rest will also start during the summer holiday. 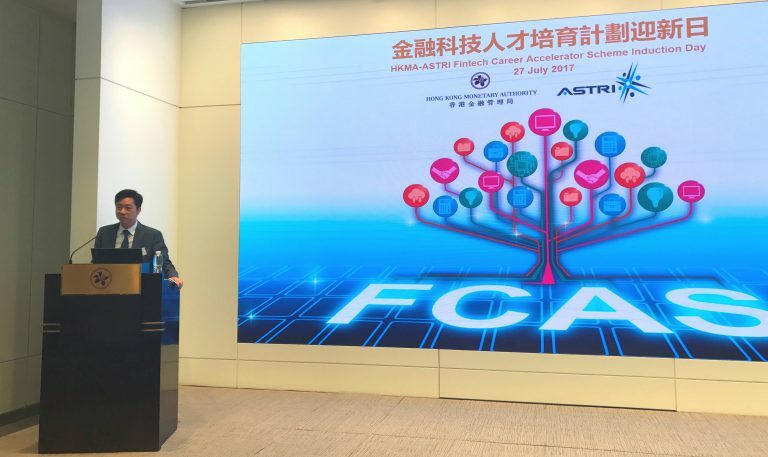 The HKMA and ASTRI launched the FCAS last December to nurture talents to meet the growing need for fintech talents. 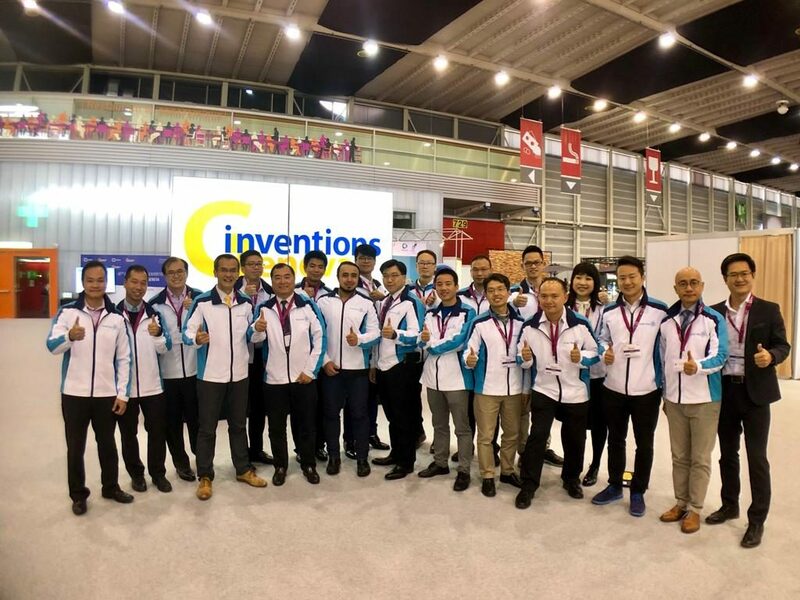 The FCAS is the first fintech talent development initiative led by regulator and research institute and joined by banks and tertiary institutions in Hong Kong. 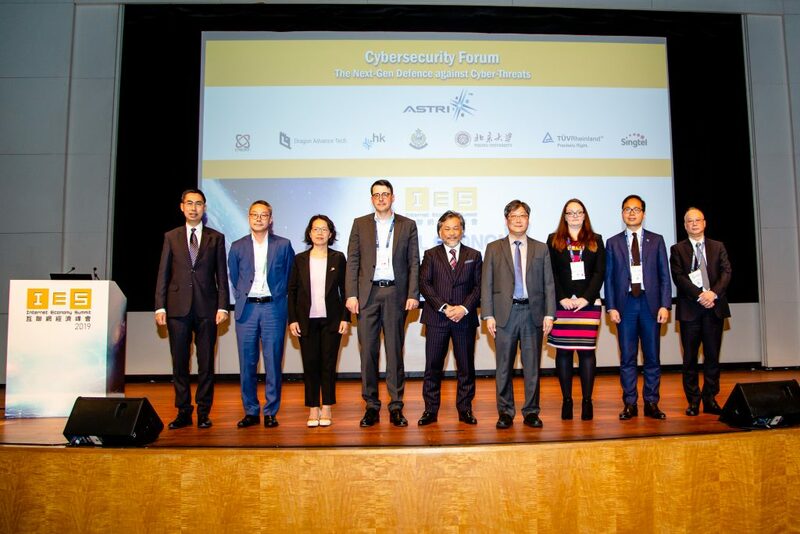 Mr Li Shu Pui, Executive Director of the HKMA (upper photo) and Dr Meikei Ieong, Chief Technology Officer of ASTRI (lower photo), give welcoming remarks at the FCAS induction day. Over 60 students gather at the FCAS induction day, marking the official commencement of their trainings and internships. 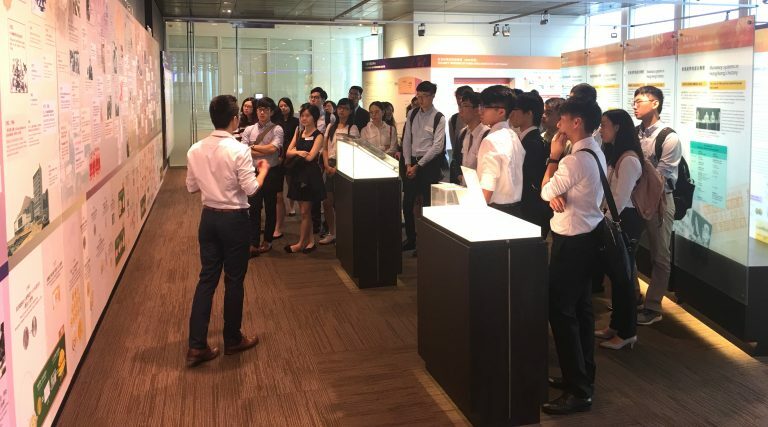 Students visit the HKMA Information Centre to learn about the recent major developments of the Hong Kong financial market and the work of the HKMA.